We provide education, design, and consulting worldwide. 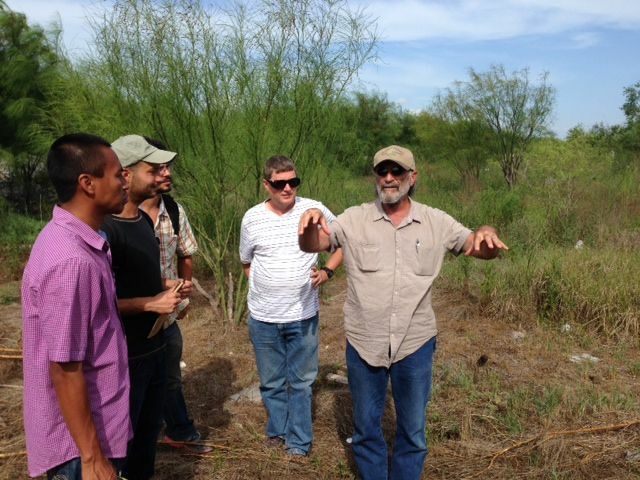 Founded in 2001 by Wayne Weiseman, The Permaculture Project LLC seeks to harmonize and stabilize the relationship between human and ecological systems. 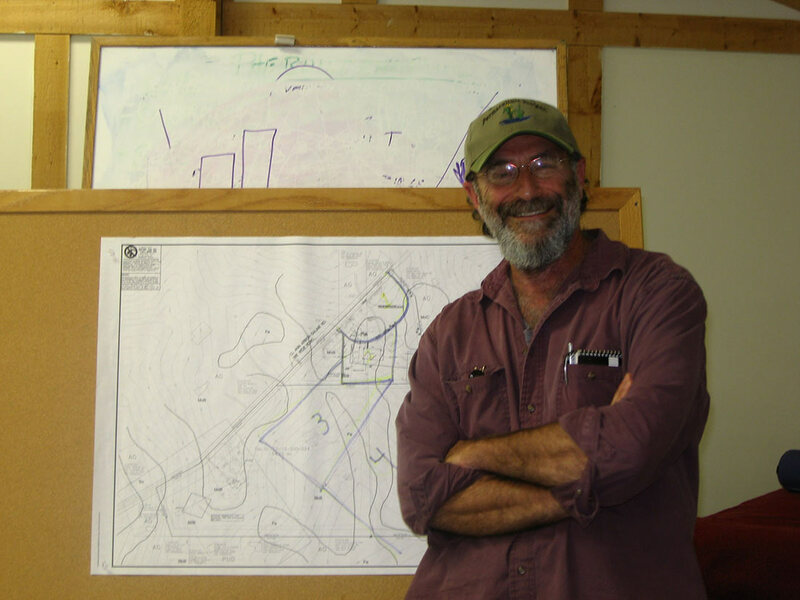 Our services are valuable to landowners, businesses, educators, students, regional planners, and any others seeking to redefine their space in a holistic sustainable manner, and to find the “genius of place” endemic to settlement. 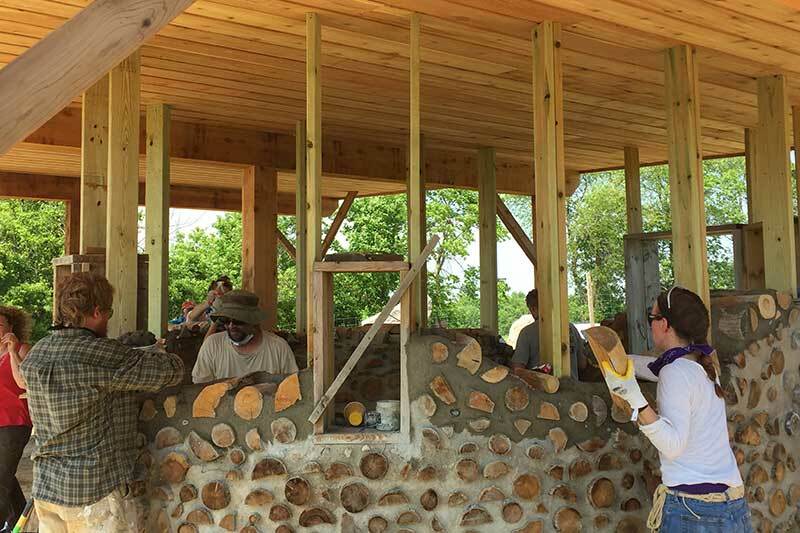 The Permaculture Project LLC guides you to self-reliance where what happens in the marketplace has no effect on you: all of your basic necessities are met. You will live a healthier, more peaceful and long life while contributing to the overall health, stability and ecological integrity of all existence. We take you through all the steps necessary to design and redesign your life through skills that are as ancient as the hunter-gatherer and as modern as “appropriate” technologies that heal rather than harm. Our consultation services help you to complete a comprehensive design for your place regardless of scale. 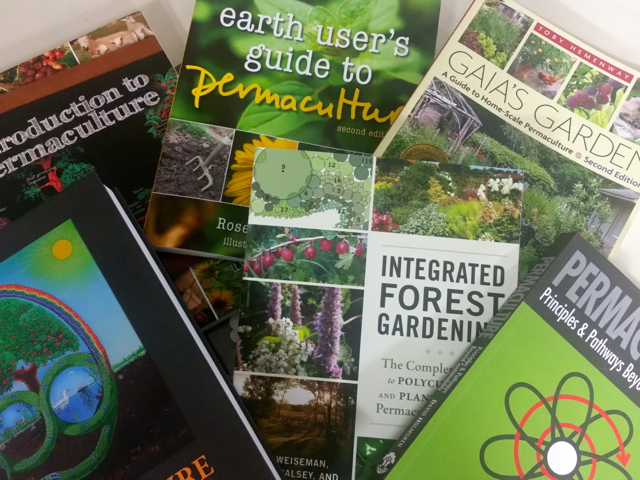 Our educational services teach you the principles and methodologies of sustainable living through step-by-step hands-on practice and information resources. Meet all of your basic necessities as you contribute to ecological and healthy stability for the current generation and many generations to come! 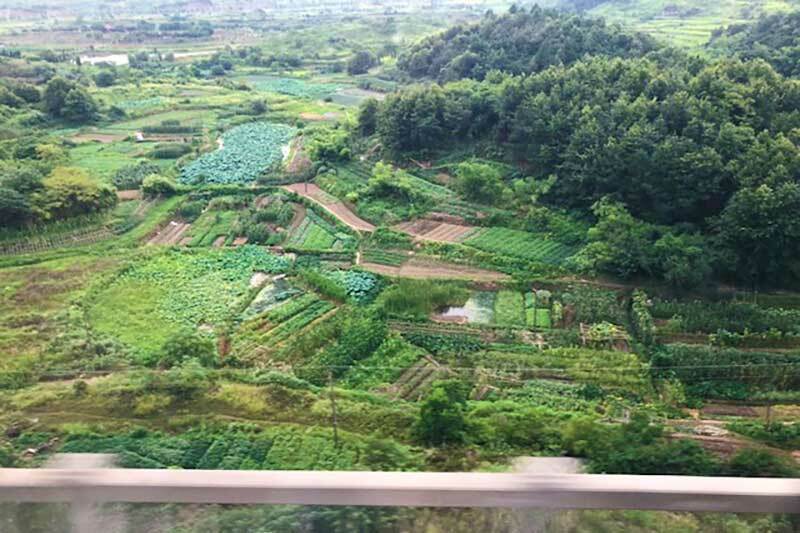 After fifty years “doing” and putting systems of food production (plants and animals, natural building (and energy efficiency), and the design and sculpting of the land to promote long-lasting ecological stability, we understand and offer simple steps to success. 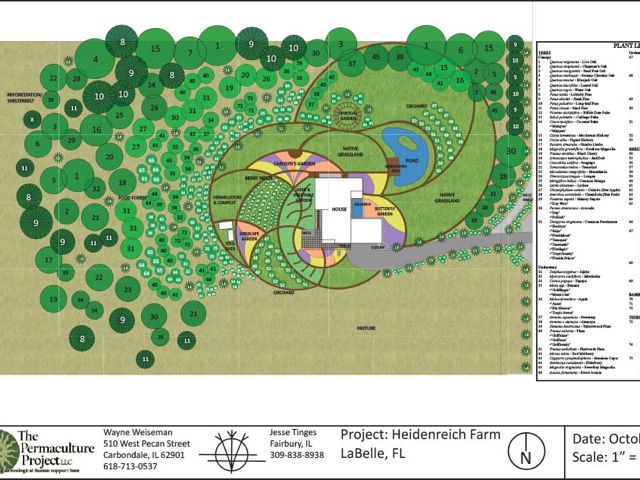 Bio-culture and The Permaculture Project LLC develop agroecosystems that include minerals, plants, animals, and humans at all scales, for maximum utilization and yield, and zero waste, through a combination of any and all practices that promote care of earth and care of people. 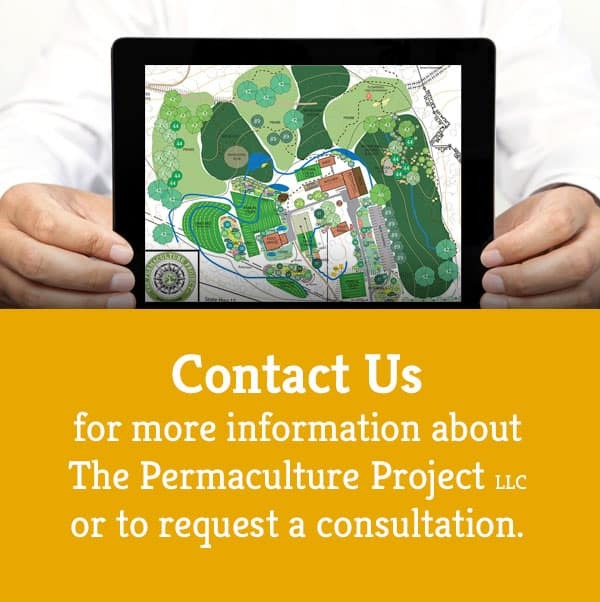 Permaculture consulting by the Permaculture Project LLC involves a comprehensive 8-phase planning and design process that includes site visits, research, assessments and interviews. We help client(s) plan and design their ideal shelter: home, office, utility building, cabin, etc. If you own an existing home we design in retrofits that will meet a gold standard of ecologically sound and energy efficient planning and design. 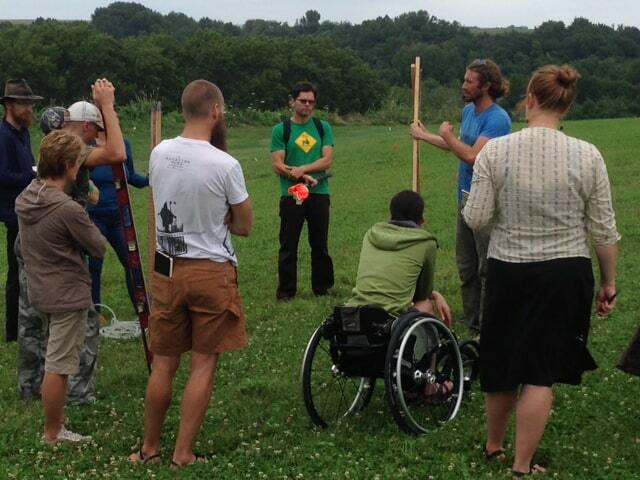 Permaculture education is best presented as experiential and hands-on. It calls forth the skills of the entire person and builds dexterity in all areas of life. 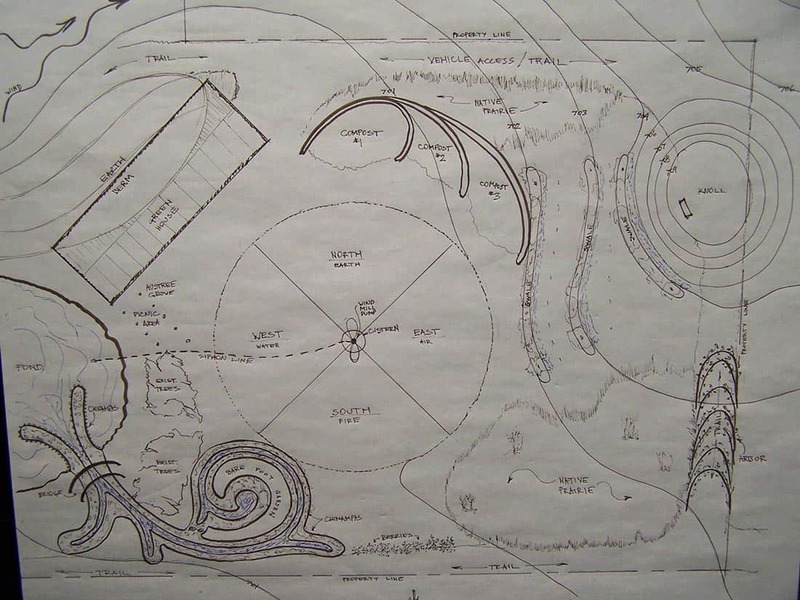 The art of Permaculture is a design science that integrates the learning of all traditions and cultures, their life and folkways, and the many forms that appropriate technology takes through the diverse intertwining web that is all life. Find current classes and workshops on Wayne’s Calendar. 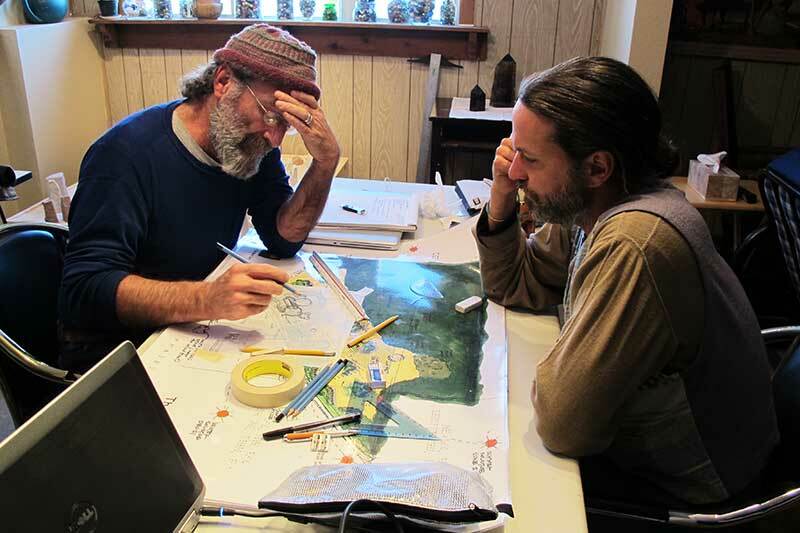 Founded in 2001 by Wayne Weiseman, Permaculture Project LLC seeks to harmonize and stabilize the relationship between human and ecological systems. Our services are valuable to landowners, businesses, educators, students, regional planners, and any others seeking to redefine their space in a holistic sustainable manner. 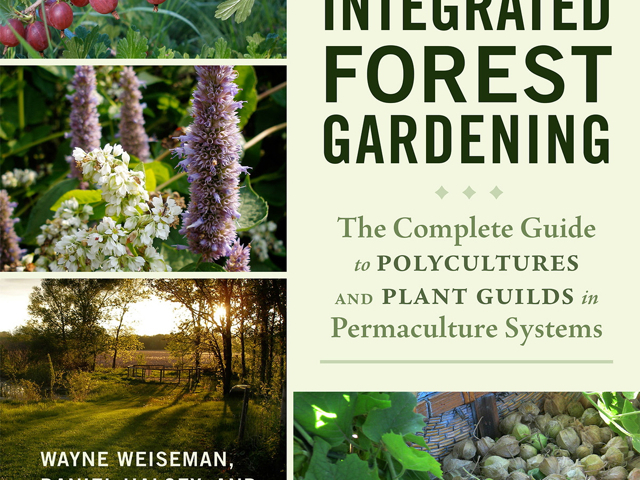 Create your own food forest with ideas from Wayne's book! 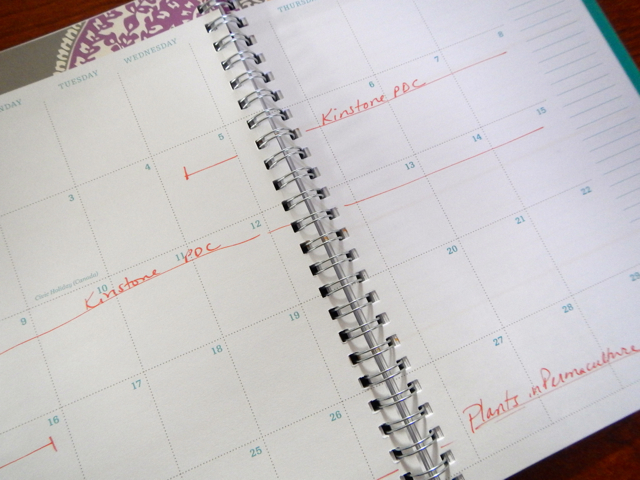 Get out your calendar and find a class that works for you!